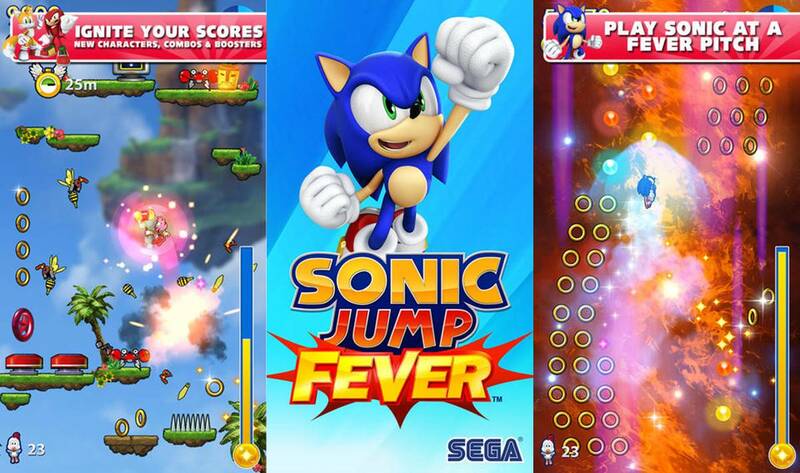 Cheats, Tips, and Guides for the popular mobile game, Sonic Jump Fever. Sonic Jump Fever is available to download for free in the iTunes App Store and Google Play Store now. Feel free to leave a comment if you have any questions or concerns. Sonic Jump Fever Free Energy Cheat – This cheat will help you get free energy anytime you run out immediately without waiting around. Once you run out of energy in Sonic Jump Fever, exit your game and turn your internet connect off (this may work with the internet connect on, but I do it just to be safe) and navigate to your mobile device’s Settings. Once in the Settings find where you can change your mobile device’s Date & Time. Now just move your time ahead to however long you had to wait and exit out of your Settings. Open Sonic Jump Fever back up and if done correctly you should notice your energy has been restored. PLEASE NOTE: If you have any Chaos waiting on a timer, increasing your time will also run out the Chaos’s timer. Sonic Jump Fever Unlimited Daily Spins – This Sonic Jump Fever cheat will let you get however many daily spins that you want. This cheat works the same way as the cheat above for Free Energy, but you will have to move the date ahead by one day instead of just a couple of hours. PLEASE NOTE: If you have any Chaos waiting on a timer, increasing your time will also run out the Chaos’s timer.